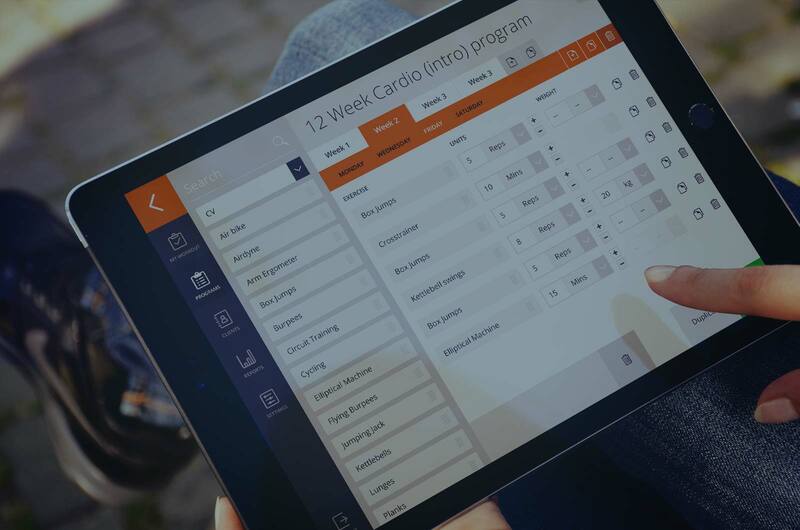 The Workout Coach is the FREE solution for managing all your clients in one place that puts money back in your pocket. 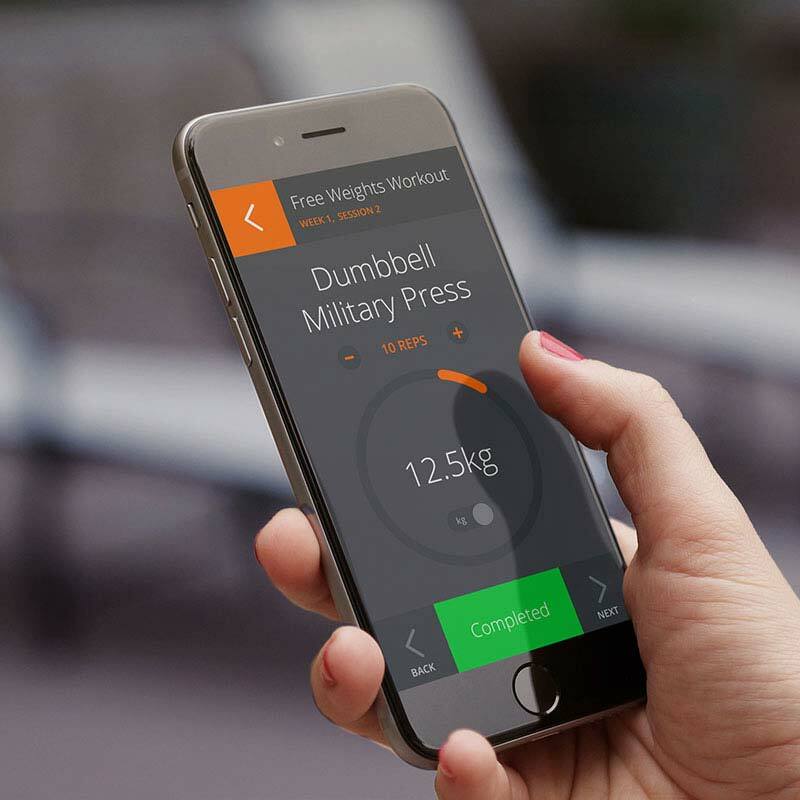 Power up your business now with The Workout Coach, the best way to manage your Personal Training business or gym. Put all of your clients data in one place to keep them motivated, on track and coming back to your business. For trainers and gyms it’s free to use. Your clients pay a small fee of £3 a month, and from that money you receive £1 back. So when they use our service, you get paid. Removing risk and creating an additional revenue stream. 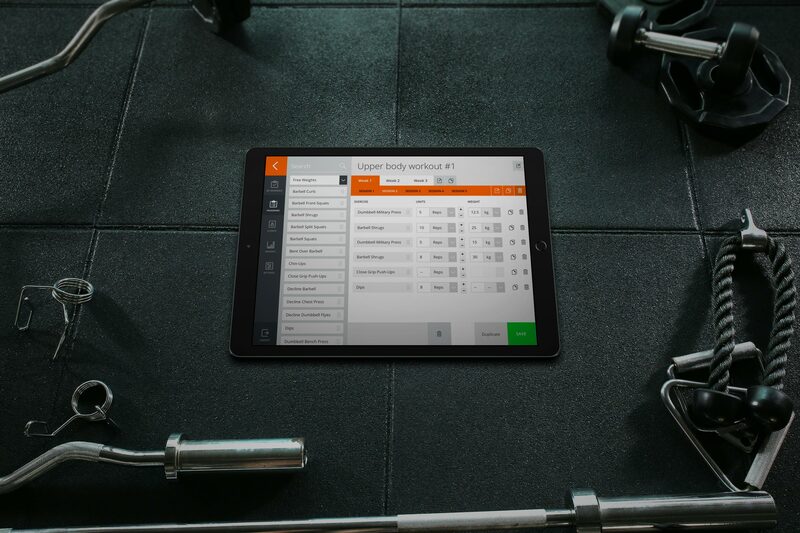 The Workout Coach makes recording workouts easy. 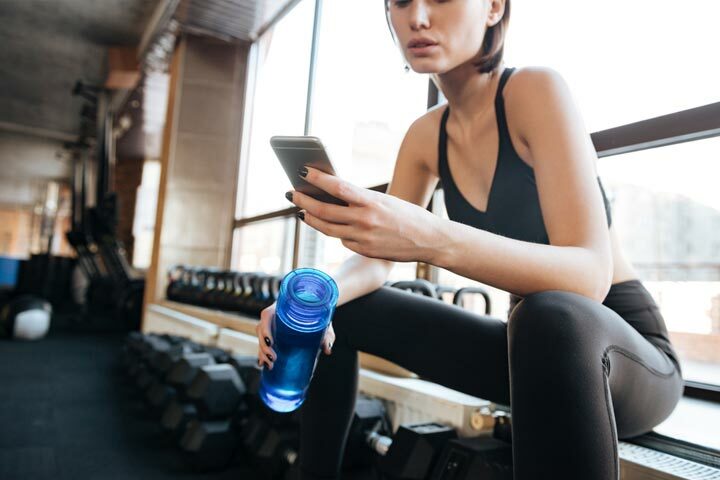 No one wants to be wrestling with their phone when their hands are shaking after a tough exercise. Track sessions in three steps. Our easy-to-use system means that clients can get started with the service right away at your first session. 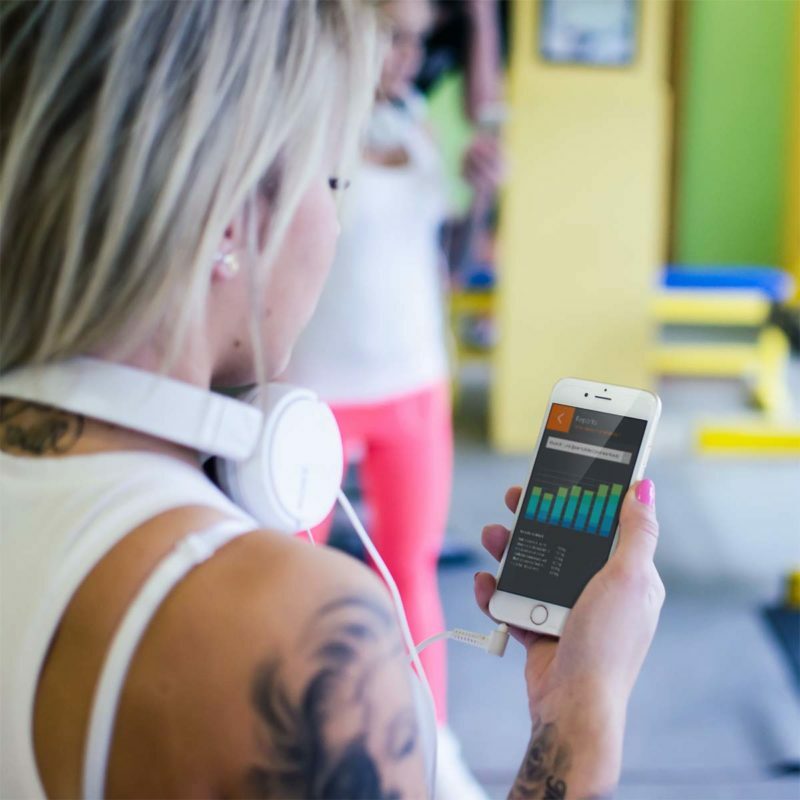 Instead of wasting time trying to find out what they did at the last session, client data is at the touch of a button, so you can focus on training them. Clients want a simple solution they can use on their phone. Carrying notebooks is fine for Mr Olympia, but the rest of us can easily record workouts with the mobile app. 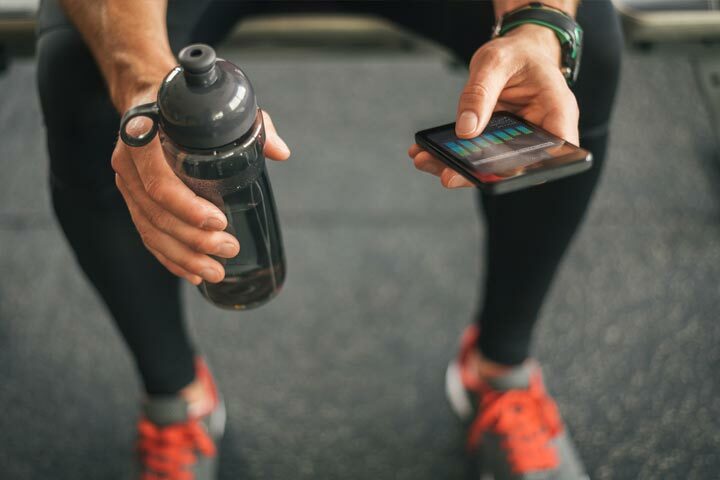 Our app messaging service means that when you aren’t there clients can still easily ask questions about sessions or specific exercises. 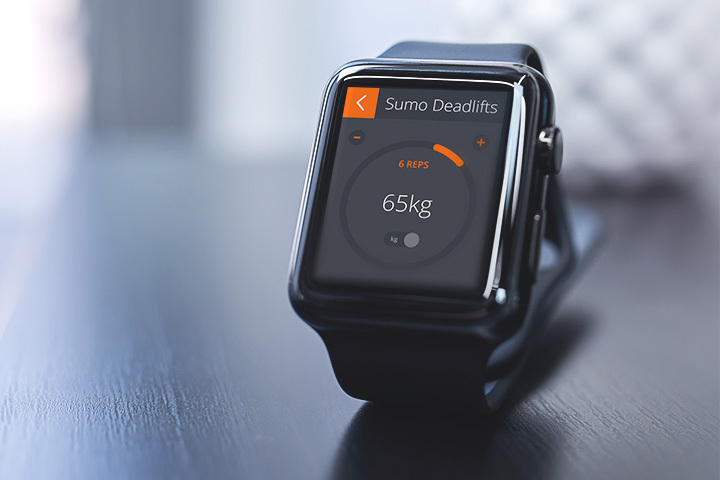 View all your clients’ workout data in one place from anywhere at any time. Use reports to see their progress and spot trends. 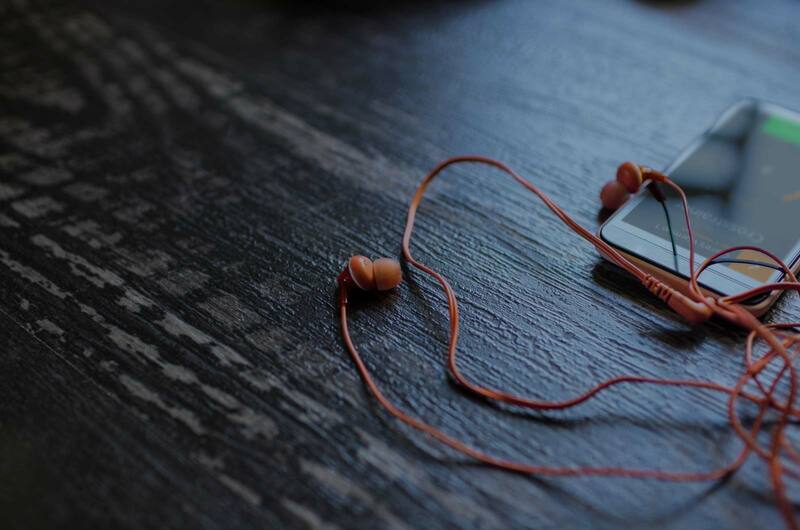 Simple plan – No fuss. Completely free for personal trainers and gyms. Clients pay a small fee of $4 (or £3 for UK clients) for the monthly service, which can be cancelled at anytime. For each subscription, you receive $1 (or £1) back to your business. You don’t need to reinvent the wheel. Upload your own programs and tweak as necessary. When clients can view their progress they’re more likely to stay with your business for good. Build great looking programs with drag-and-drop simplicity. Having looked over yours I have to say I’m quite impressed I have registered and look forward to coming to grips with it, once again thank you. It looks great; easy to use and very professional. 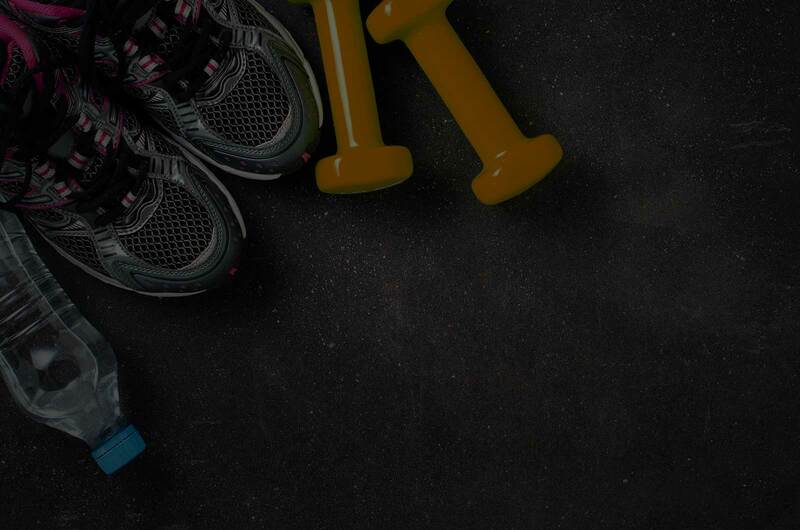 I have registered to theworkout.coach – it looks pretty good! Registered with the Information Commissioner.